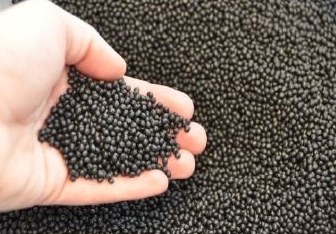 On any given day, Star Thermoplastics has thousands of gaylord boxes, usually filled with thermoplastic elastomer (TPE) resin in inventory and production for our customers, or containing raw materials for production. As the holiday season celebrations drew near, Star Thermoplastic Alloys & Rubbers, Inc. employees considered another use for the gaylords seen so routinely around the plant. 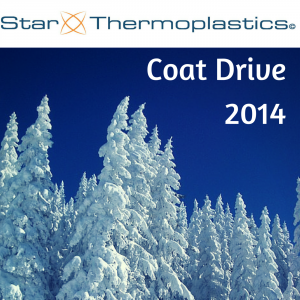 “It would be great if we could fill a gaylord with coats and warm clothing.” And that statement launched the First Annual Star Thermoplastics Coat Drive, benefiting Connections for the Homeless. So we set up an empty gaylord and notified all employees of the coat drive via newsletter, signs posted in lunchrooms and word of mouth. We figured if every employee brought in just one article for donation, we’d easily be on our way. 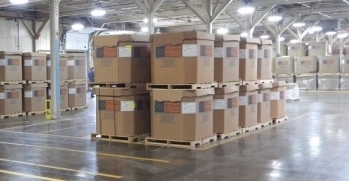 True to the generous spirit of those that work here, the coats, scarves, gloves, and warm clothing started appearing in the box! At the end of the first week, we were halfway through our campaign and more than halfway to our goal. An announcement at the Holiday Party reminded everyone that there was still a little room in the box for their contribution; sure enough, more gear arrived the final week of the drive, and when we wrapped up the campaign, the gaylord box topped out at 187 pounds of cold weather outerwear and clothes for Connections for the Homeless. Leslie Sonne (Project Specialist) and Pamela Komaniecki (Administrative Assistant) checking on the progress of the coat drive donations. 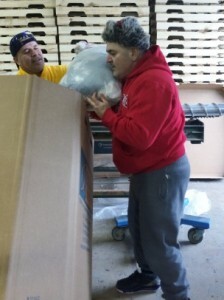 Gerry Garcia (Shipping and Receiving) and “Santa” (from Connections for the Homeless) transfer coat donations from the gaylord box. 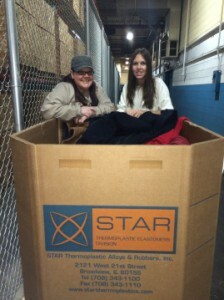 Star Thermoplastics believes that giving back this holiday season is essential and is happy to be able to help the Connections for the Homeless and its mission to serve those that are homeless or at risk of losing their homes. We at Star Thermoplastics wish you and all a season of warmth, and a 2015 filled with joy and prosperity.